How much emissions could be reduced, if proven climate solutions were scaled up in selected countries? This session presents preliminary results from a project under the Nordic Prime Ministers Initiative. Nordic Green to Scale analyses the emissions savings potential and scalability of Nordic climate solutions in East Europe and East Africa. Opening keynote will be delivered by The Minister of the Environment, Energy and Housing of Finland, Kimmo Tiilikainen. What else is Sitra doing in COP23? Check our leaflet. 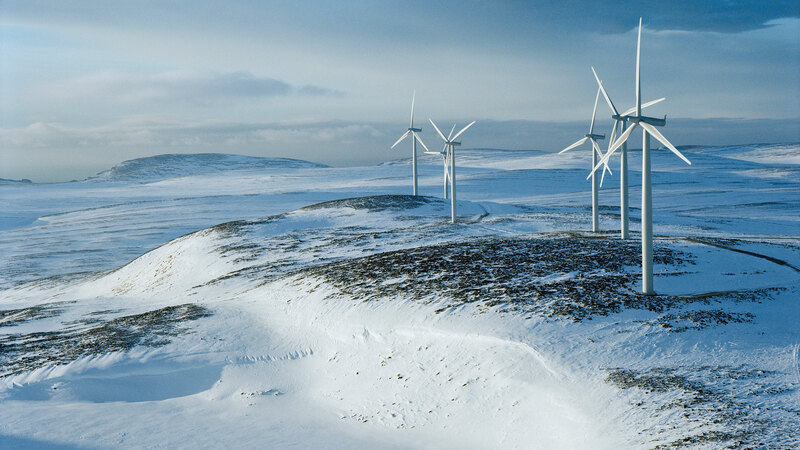 The Nordic countries offer proven and scalable solutions for cutting emissions globally. Scaling up existing low-carbon solutions can go a long way towards closing the emissions gap.